Mapletree North Asia Commercial Trust’s 1Q19 DPU of 1.881 Scts (+1.6% y-o-y) in line with expectations. Maiden contribution from Japan and growth in core properties offsets headwinds from a weaker HKD. Tenant sales and rental reversions accelerate at Festival Walk which points to better growth ahead. Maintain BUY, Target Price of S$1.45. 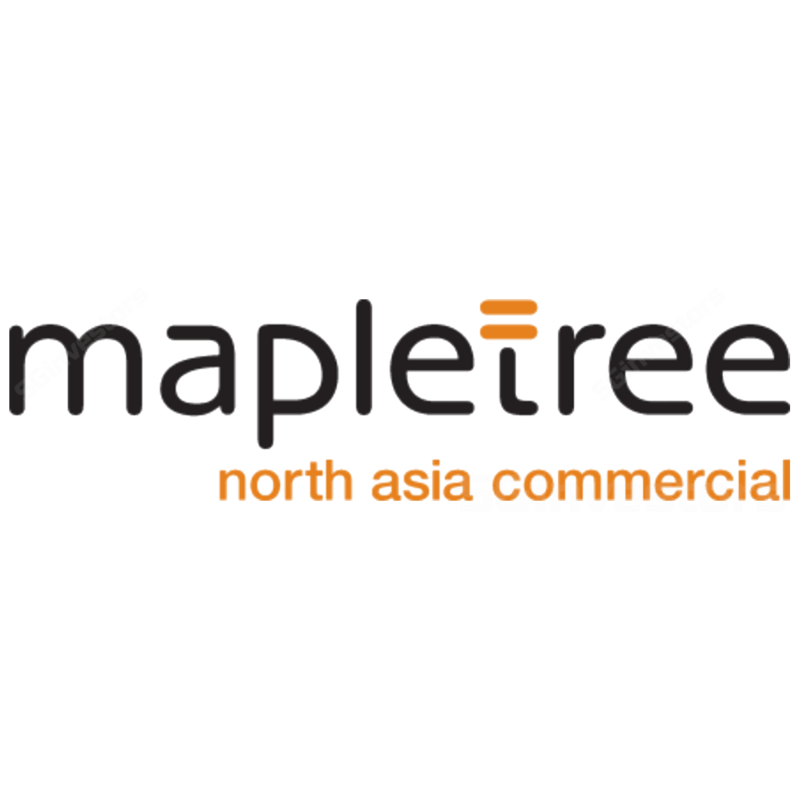 Mapletree North Asia Commercial Trust delivered 1Q19 DPU of 1.881 Scts (0.764 Scts advanced distribution and 1.117 Scts distribution for the period from 8 May to 30 June 2018) which was up 1.6% y-o-y. This represented c.25% of our FY19F DPU and in line with our expectations. The uplift in DPU was despite the depreciation of the HKD versus SGD, largely on the back of maiden contribution from the recently acquired Japan office portfolio as well as growth in income from Gateway Plaza and SandHill Plaza. These factors also resulted in 1Q19 revenue and NPI jumping 6.2%% and 6.7% y-o-y respectively. Stripping out the recent Japan acquisition, 1Q19 revenue and NPI would have risen 0.6% and 1.3% y-o-y respectively. On the back of a weaker HKD, 1Q19 revenue and NPI for Mapletree North Asia Commercial Trust’s core property, Festival Walk in HK, fell 1.5% and 1.1% y-o-y respectively. However, underlying performance for the mall was robust. 1Q19 revenue and NPI in HKD terms rose 3.5% and 4.1% y-o-y respectively, largely due to the impact of prior positive rental reversions. The trend of positive rental reversions continued and as guided by management in 4Q17 accelerated to 14%, from 11% during FY18. For the remaining leases due for renewal during the remainder of FY19 (c.23% due in FY19), a similar increase in signing rents should continue with some upside risks. The mall remains fully occupied. Due to the more buoyant retail environment in HK, tenant sales and foot fall at the mall, jumped 10.9% and 7.2% y-o-y respectively, up from 7.4% and 3.2% growth recorded in FY18. This bodes well for Mapletree North Asia Commercial Trust to further increase rents at Festival Walk over time. As a consequence of the appreciation of the RMB versus SGD, Gateway Plaza and Sandhill Plaza had a strong quarter with their respective NPI increasing by 6.0% and 7.3% y-o-y respectively. Excluding the currency tailwind, Gateway Plaza and Sandhill Plaza still reported a healthy 2.8% and 4.0% y-o-y increase in NPI in RMB terms respectively. Gateway Plaza benefited from an improvement in committed occupancy which now stands at 99.6% versus 98.8% in 1Q18 and 96.5% in 4Q18. The trend of rising rents compared to expiring rents was maintained with 11% positive rental reversions recorded in 1Q19, up from 8% reported for the whole of FY18. Sandhill Plaza gained from higher committed occupancy of 98.1% versus 97.5% in 1Q19, albeit down from 100% recorded in 4Q18. Similar to Gateway Plaza, the property remains under rented resulting in 18% positive rental reversions, at a faster pace than the 15% recorded in FY18. While the office market in Japan is stable, Mapletree North Asia Commercial Trust reported 6% positive rental reversions at its Japan portfolio, delivering on the initial investment thesis that the portfolio Mapletree North Asia Commercial Trust bought was generally under rented. Over the quarter, the newly acquired Japan portfolio contributed S$5.1m and S$3.9m in revenue and NPI respectively, or c.5% of overall group 1Q19 revenue and NPI. Occupancy for the Japan portfolio improved to 100% post acquisition, as the ASY building is now fully leased. Going forward, in two years’ time, Japan Information Processing Services, the sole tenant at the MON building, has indicated they would move out. However, we understand Mapletree North Asia Commercial Trust has interest to fill the whole building and there may be potential for an improvement in rents. For FY19, around 15.7% of leases by gross rental income are up for renewal. However, the majority have already been renewed (9.3% of leases). As expected, gearing post the acquisition of the Japanese portfolio rose to 38.8% from 36.2% at end 4Q18. Assuming that gearing increases to 42%, Mapletree North Asia Commercial Trust has S$400m worth of debt headroom to pursue further acquisitions. In addition, in line with our expectations, effective interest cost fell to 2.44% from 2.76% at end March 2018, largely due to the onshore JPY debt that Mapletree North Asia Commercial Trust had taken to fund the acquisition of its Japan portfolio. This also resulted in the proportion of fixed rate debt increasing to c.90% from 78% previously. Due to depreciation of the HKD, NAV per unit fell to S$1.321 from S$1.376. We maintain our BUY call with Target Price of S$1.45 given Mapletree North Asia Commercial Trust trades at c.13% discount to book value and offers an attractive 6.6% yield. Furthermore, with an improvement in rental reversions and tenant sales compared to FY18, we believe this bodes well for stronger earnings and ahead.